The EU’s General Data Protection Regulation (GDPR) is the culmination of efforts to update data protection for the 21st century, in which people regularly grant permissions to use their personal information for a variety of reasons in exchange for ‘free’ services. Note: this webinar will cover the legal issues surrounding the GDPR, not the technical issues of compliance. Companies could be fined heavily under GDPR regulations if they fail to provide adequate IT security to protect personal data. We will address whether GDPR will apply to those data processors or controllers who are located outside the EU. 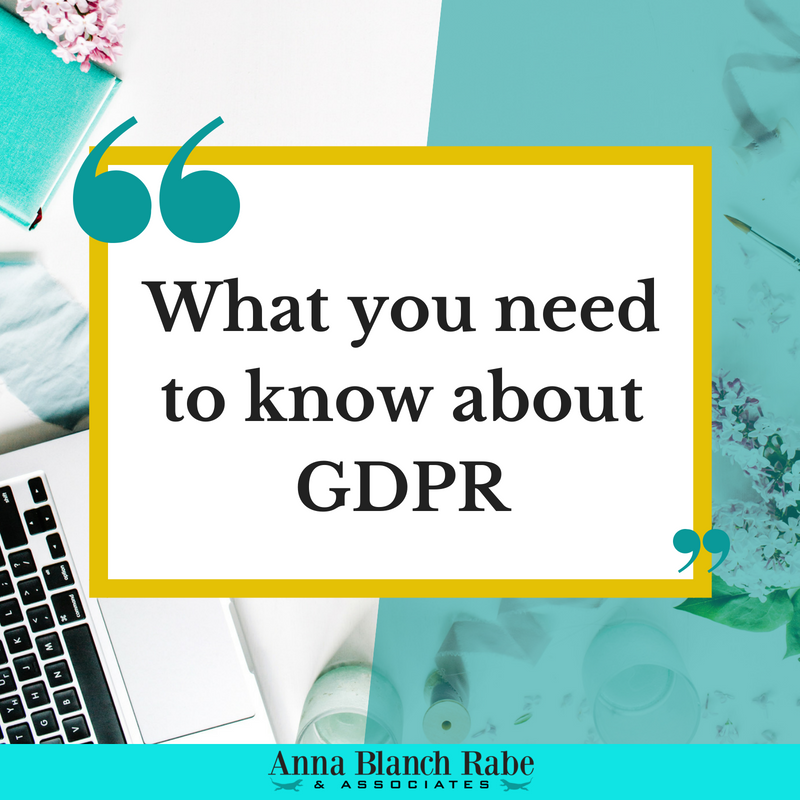 Download the Handout from Anna's IThemes Webinar on "What you need to know about GDPR." You will also receive very occasional emails letting you know about future webinars and legal resources!